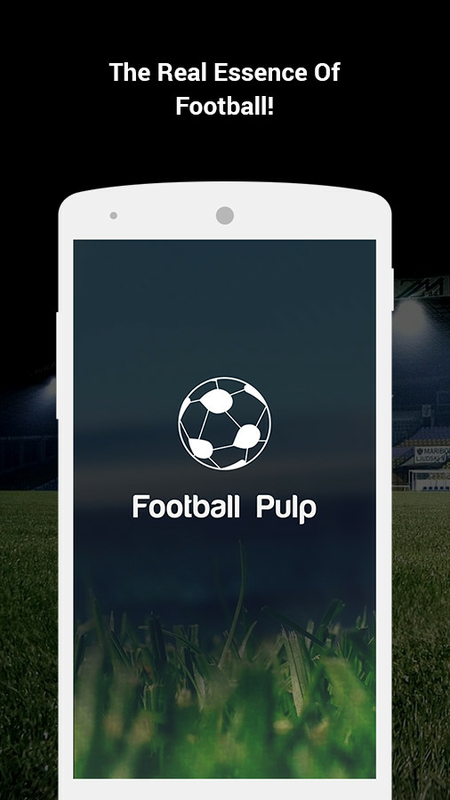 Football Pulp is an app that has been created by die-hard football fanatics, which essentially means that you will always remain connected to the world of football and everything it has to offer. Whether you are looking for news, schedules, the latest gossips or updates, it can all be found within the app. 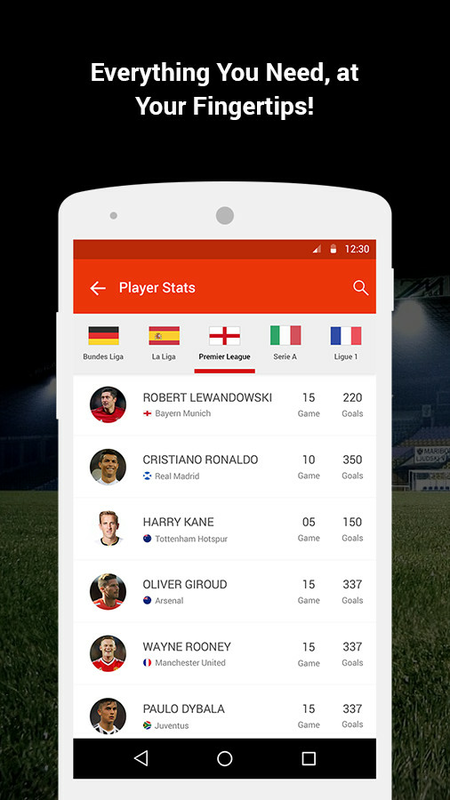 So how is Football Pulp any different from other apps out there? For starters, it gives you access to new and innovative features. Apart from offering live match status, live commentary and live scorecard, users have the ability to tweak the app as they want. 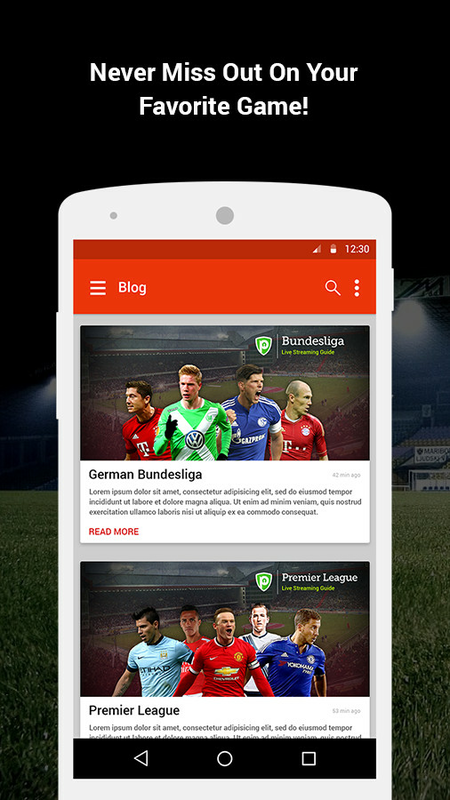 With such customization, it is highly unlikely you will miss out on the latest news about your favorite teams. What’s interesting is that you can also select your favorite teams as many as you want, thus giving you access to their live scores, news and match status almost instantly! 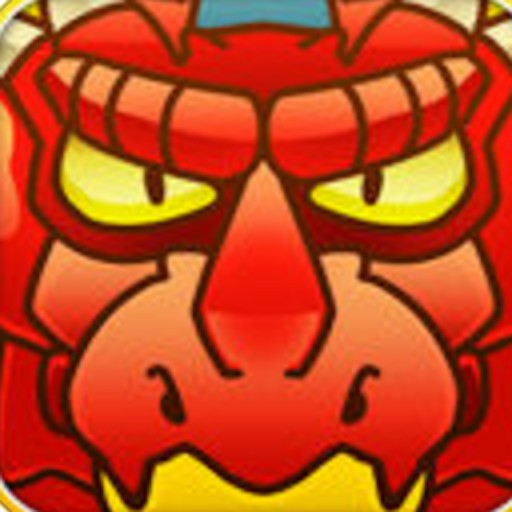 • Share Your Thoughts - Being able to publish your own articles on the app. • Photo Feed – Gain detailed insights about your favorite footballers through our Instagram posts. 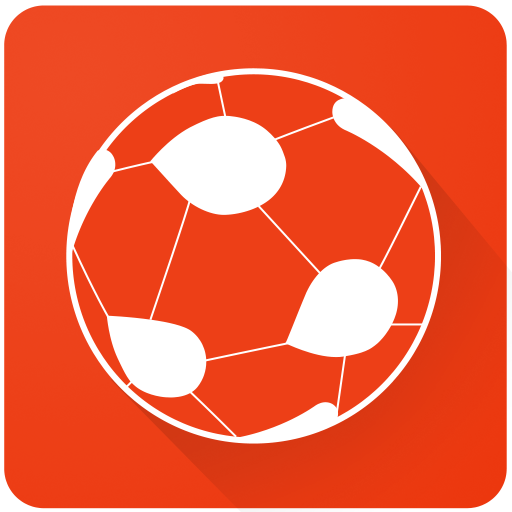 • Dedicated Blog - Access our football-focused blog for everything there is to know about the sport. 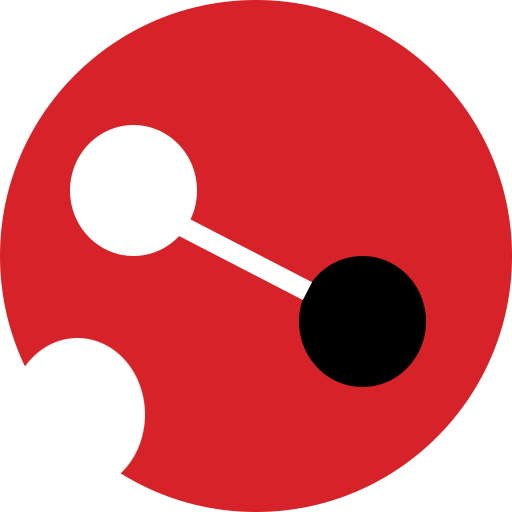 • News Headlines – A curated list of major football reporting news sites, so you never go elsewhere. 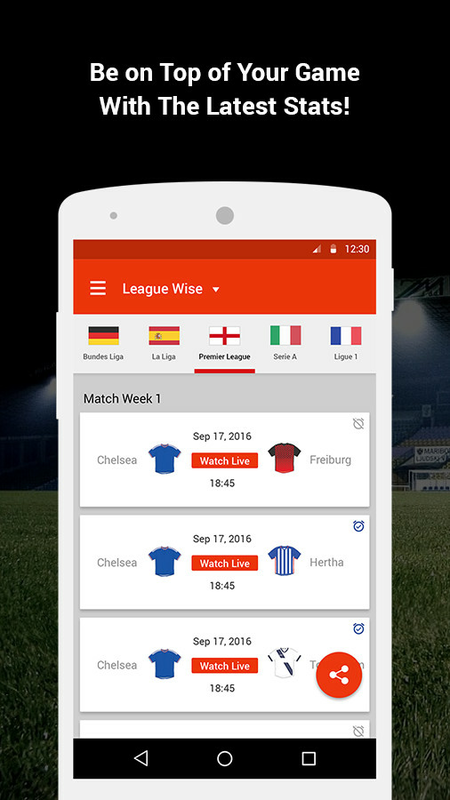 • Notifications – Get alerts for kick-off, half time or full time score of your favorite teams.